Logging data far away from urban areas is handled by a battery powered data logger, that gather information and send the information to a SCADA system, dedicated databases or even as e-mails when its suitable to do so. Publicly placed data loggers are vandal protected, and will send a warning when intruders act. Sending data once a day will provide at battery life time of up to 5 years. Information on ground water levels and early warning sewer systems in correlation with buildings nearby urban construction can save millions of Euros in damage. Chatter is an advanced data logging device, developed by MJK to be working stable and secured in the nature, just as well as in wells, storm flow systems and public places. 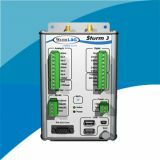 Chatter records the levels via MJK Digital Expert Hydrostatic Level Transmitters, stores the data and transfers data via GSM/GPRS as e-mail, SMS or directly to SCADA using the standard MoChatter is used to monitor and log ground water levels, pressure, temperature, flow etc. in drinking water distribution network systems and boreholes, placed on long distances from main power supply. 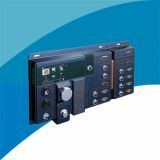 Data transmissions can be via a simple SMS or as e-mail with attached CSV package on over cell phone network GSM/GPRS to SCADA systems.dBus RTU protocol. Chatter is mainly used to register ground water levels, and storm flow incidents. Furthermore, today the Chatter can also calculate rain intensity and compare this to defined time frames and the data can be used to start pumps, thereby avoiding sewage overflow. Warnings are send from the device in case of low battery or unauthorized access. 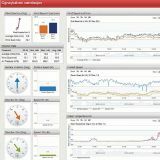 This makes it easier to plan maintains routines, as the Chatter does not need manned monitoring. 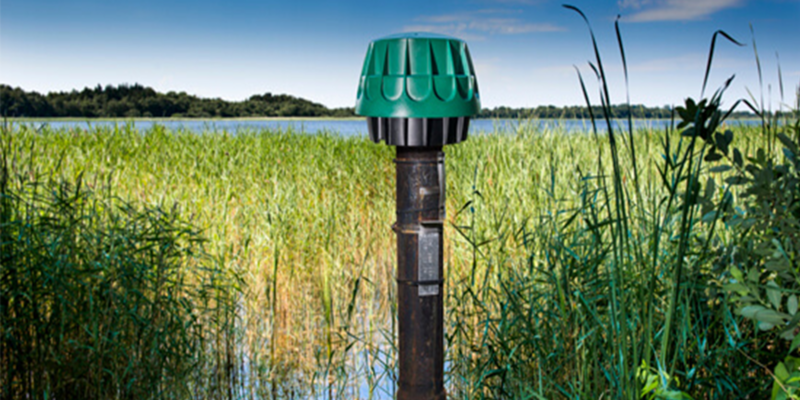 Chatter is used to monitor and log ground water levels, pressure, temperature, flow etc. in drinking water distribution network systems and boreholes, placed on long distances from main power supply. Data transmissions can be via a simple SMS or as e-mail with attached CSV package on over cell phone network GSM/GPRS to SCADA systems. 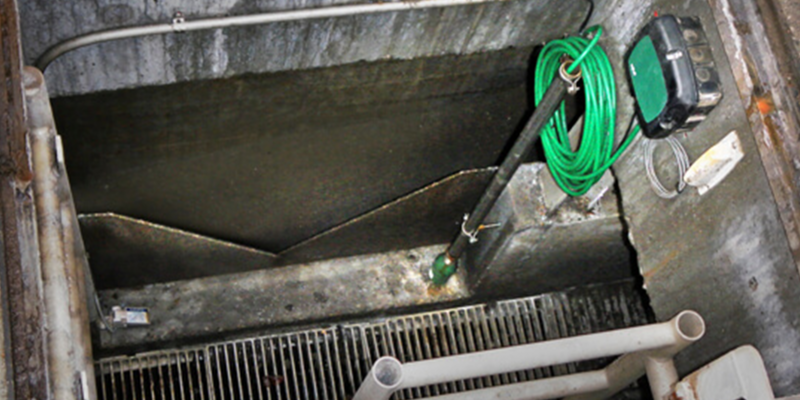 Chatter is perfect for logging the level and state of spare basins. The Chatter works independently of power resources as it is battery powered. The incoming data can with great advantages be used for to overview the level of for instance sludge tanks, spare basins and clearing tanks. 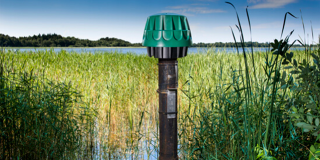 In Denmark alone more than 1,200 Chatter devices are constantly monitoring water level in ground water, lakes streams and such, in the forest areas the data is providing the Danish Nature Agency with important data on how the nature changes, or if there are immediate danger of flooding on roads or areas. To save power, the Chatter only supplies power to the connected MJK Expert Hydrostatic Level Transmitters while they actually measure, this often lasts for approximately 10 seconds. This will make the battery will last up to 5 years. Chatter is also used on many construction sites, to monitor the lowering of the ground water level, to give a warning in regards to avoid damage to the construction site and structures.